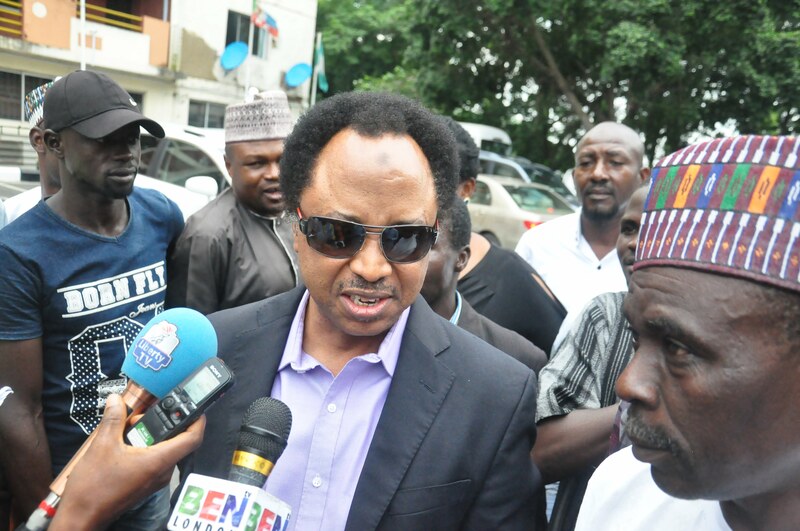 SENATOR Shehu Sani representing Kaduna Central Senatorial District, has expressed hope that justice will be done to the petitions filed before the National Assembly and State Houses of Assembly Election Tribunal sitting at the Kaduna State High court. According to the lawmaker, part of the reasons his petition was filed is to seek justice and provide evidences where necessary to prove his case. Sani, who spoke through his counsel, Barrister Kure said, “We expect to get justice at the end of this case. He also expressed satisfaction that the tribunal judges said they would not entertain unnecessary delay as petitions will be treated with urgency and dispatch. In an address during the inaugural sitting of the tribunal, its chairman, Justice A. H.Suleiman said, “It is not in doubt that this Tribunal is a product of the Supreme Law of the country, otherwise called the ground-norm that is, 1999 Constitution of the Federal Republic of Nigeria (as amended). “The Tribunal is made up of the Chairman and two other members and it jurisdiction is as spelt out in section 285 of the Constitution. In nutshell, the Tribunal shall be the exclusion of any other Court or Tribunal have original jurisdiction to hear and determine petitions as whether any person has been validly elected as a member of National Assembly; or any person has been validly elected as a member of the House of Assembly of a state. i) The sitting of the Tribunal will always commence at 9:00am daily and may as well extend to the night . iii) There will be short break between the hours of 1:00 and 2:00pm daily and may be decided by the Tribunal . “We must equally emphasise that this Tribunal shall have zero tolerance for corruption. There should be no behind the door communication by the litigants and/or their Counsel with the Chairman, members and/or support staff of the Tribunal for any reason whatsoever. standard of professional conduct and etiquette.